A sure sign of fall is definitely a classic sugar cookie in the shape of a pumpkin. 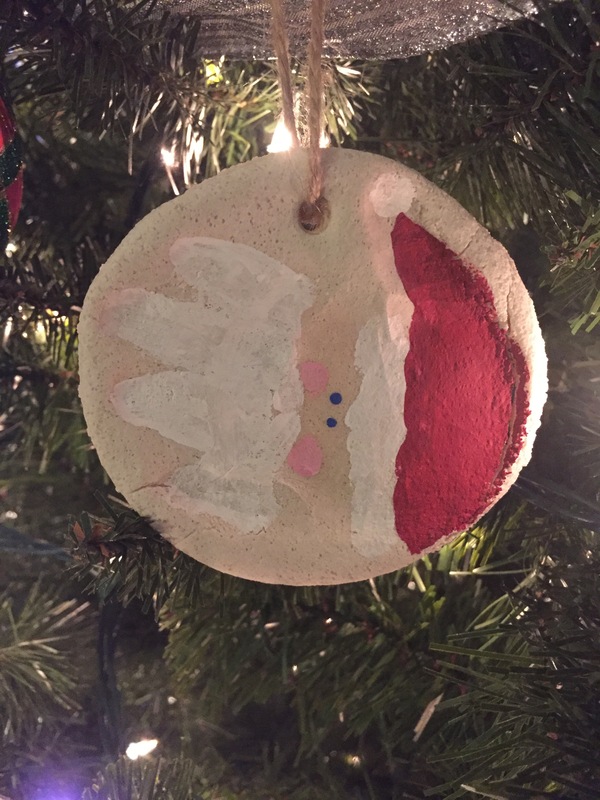 Who doesn’t love a classic sugar cookie?! Here is my favorite recipe for rolling out great shapes. 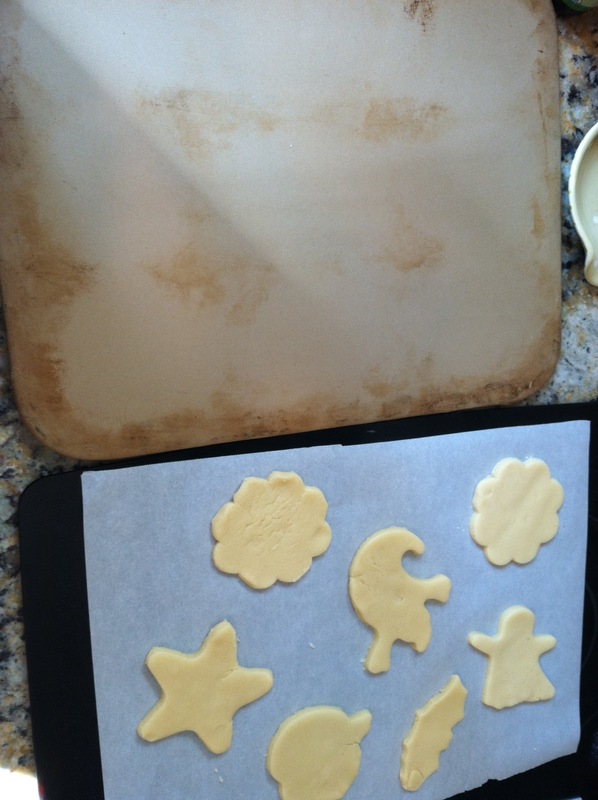 I also have found (through tons of disastrous attempts) a better way to roll and bake cut outs. First lay out several pieces of parchment paper cut to the approximate size of my cookie sheet (in my case I use a baking stone… And I highly recommend this one for perfect pizza and cookies). Then you can either roll your dough on the counter, cut your shapes and transfer to the parchment OR if you aren’t good at gently transferring dough you can roll dough directly on the parchment and use your cutters spaced apart as you would place them to bake and peel away the excess so your cut outs are left to bake. And you never have to risk breaking them since you never have to lift and move them! I repeat this on all my parchment pieces until I’m out of dough. 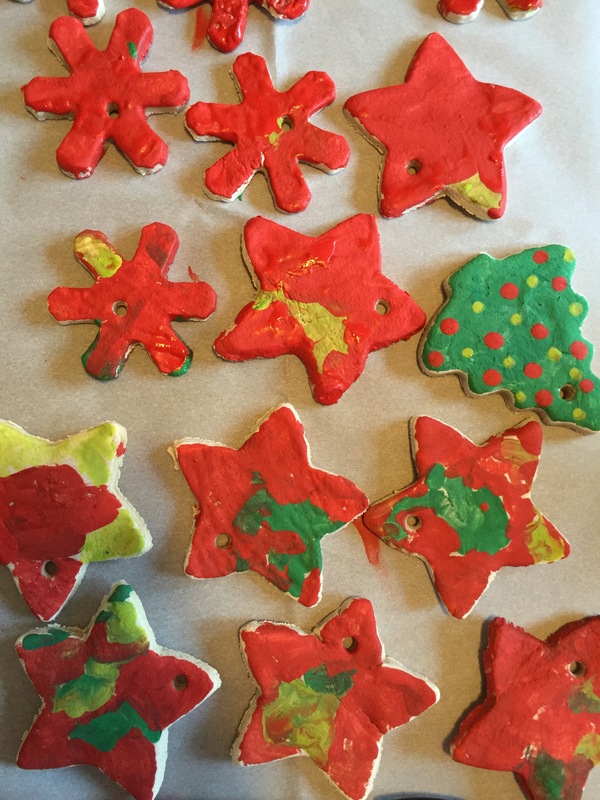 Then all you have to do is slide each piece of parchment onto the cookie sheet as the others are slid off to cool on the paper after baking. This is especially helpful with kids. They can roll all of their shapes at once and not worry about breaking them apart. So simple! PSSST! 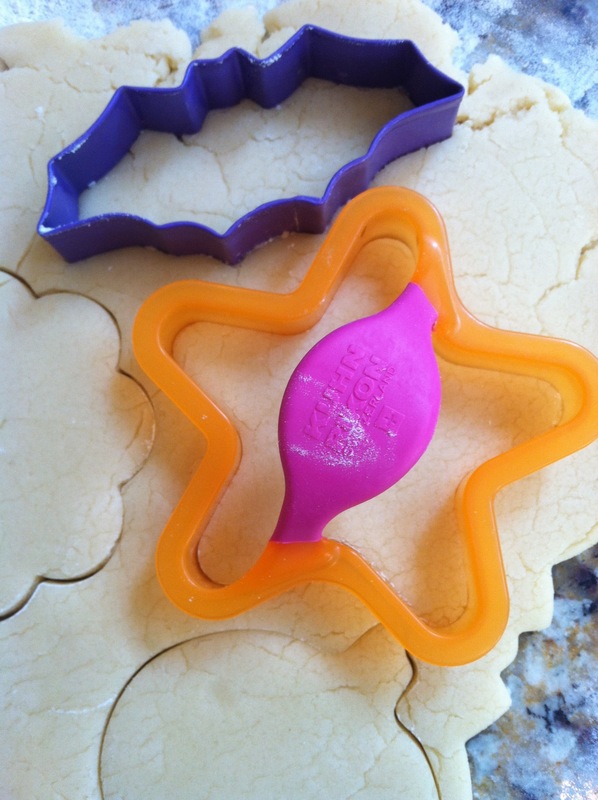 The dollar store usually has perfectly good cookie cutters. 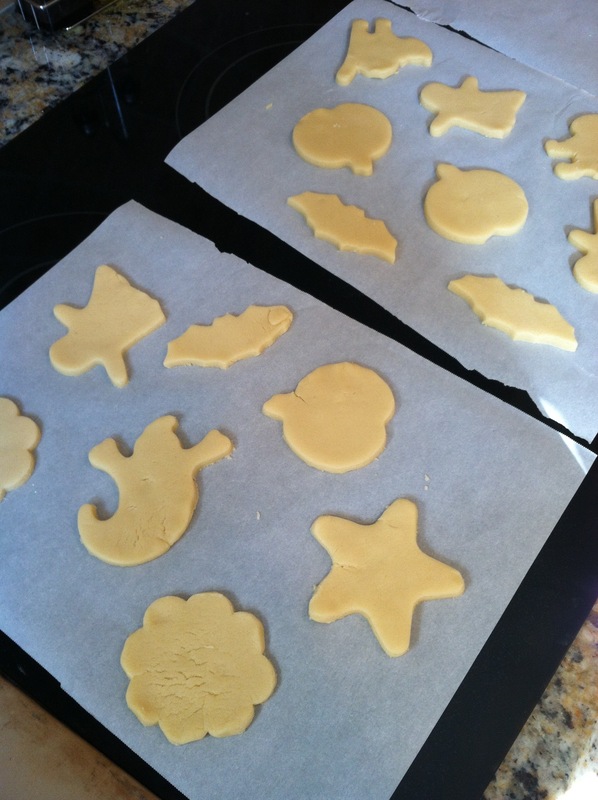 Also, I wait for the day or too after a holiday for specifically themed cookie cutters to go on sale for super cheap! 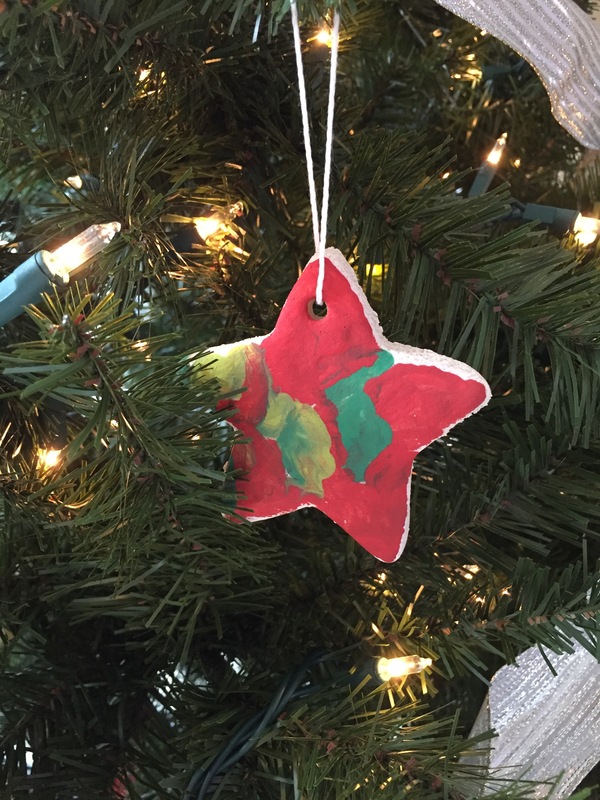 We use them over and over for play dough, fun shaped sandwiches and pancakes, salt dough gift tags and more! 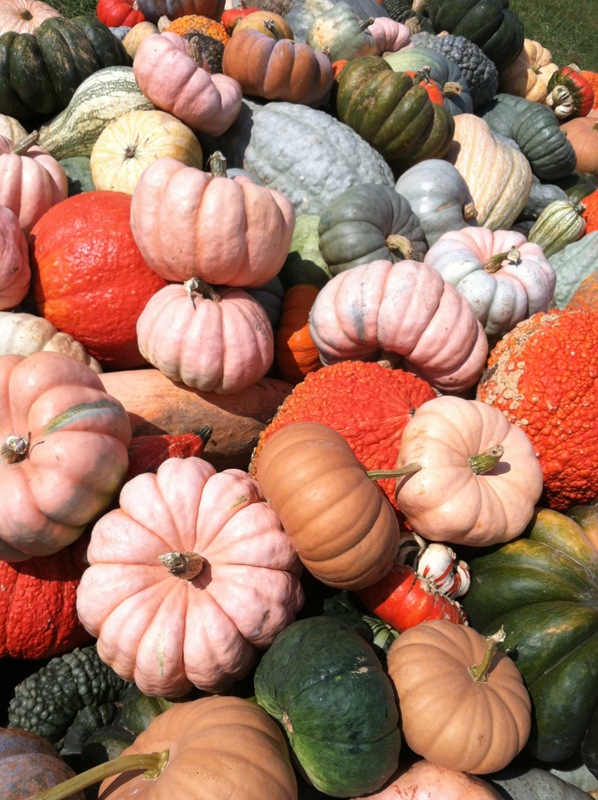 In addition to baking some fantastic cookies, made trips to several local pumpkin patches. I heard about Blooms and Berries Farm in Loveland, Ohio from a few neighbors at work. It was a fantastic place for the kids! Corn maize, mini hay bail maze for smaller kids, hayrides, and little pumpkin and fall themed play sets. 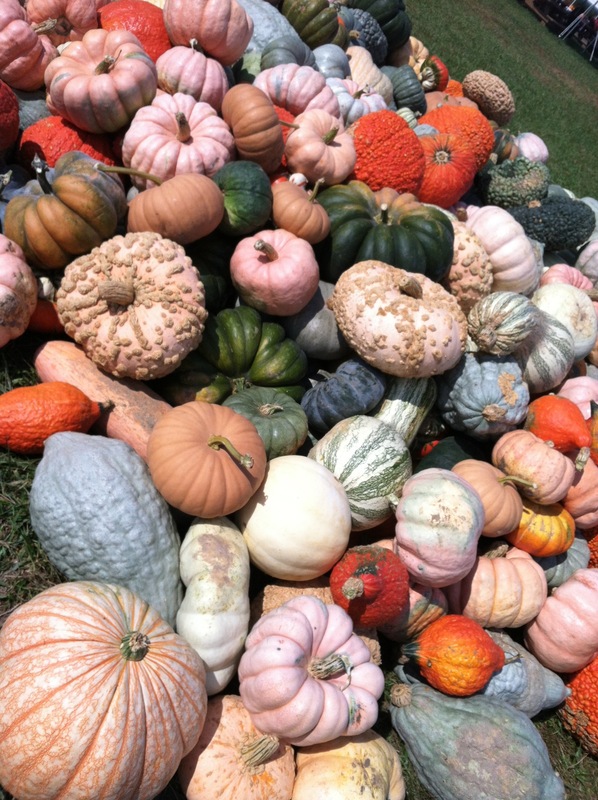 I fell in love with this pile of misfit pumpkins and gourds. I wanted to buy them all (but didn’t). 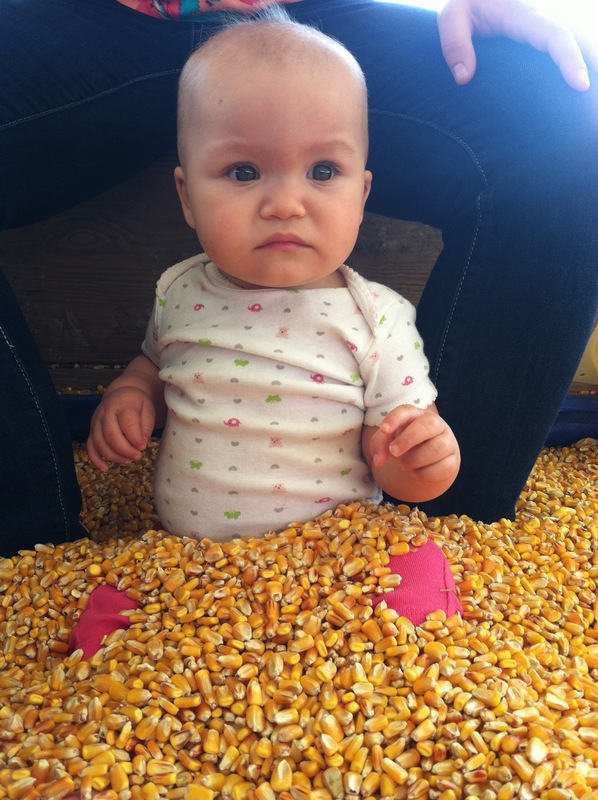 This farm also had a corn box instead of a sand box. I’m not quite sure how Baby O felt about it, but I thought it was adorable and even the big kids liked it! Consequently, I found kernels in the dryer, my car and in shoes. Oh well.